Outline Contents1. Part - I. Consumer Markets2. Part - II. Decision Making by Firms3. Part - III. Input Markets and the Role of Governments4. Part - IV. 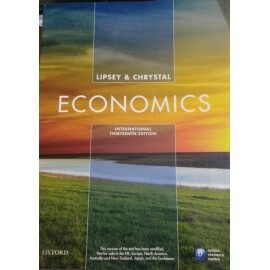 Macroeconomics: Issues and Framework5. Part - V.. 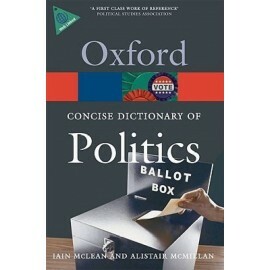 Written by a team of leading political scientists, the Concise Dictionary of Politics contains more than 1,700 entries, including new materials on topics such as NGOs, butterfly ballots, decentralizat.. The Oxford India Short Introductions are concise, stimulating, and accessible guides to different aspects of India. Combining authoritative analysis, new ideas, and diverse perspectives, they discuss .. The Dictionary of Geology is an extensive and authoritative guide to Earth Sciences.Summary of the BookThe science of geology is going through a period of rapid expansion and advancement. 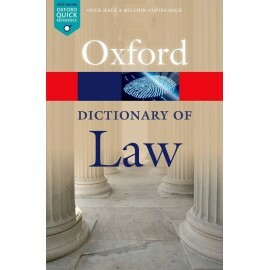 This book is..